The Dreamtime Cap. Framed by the Dreamtime embroidery, your logo will feature against a backdrop of legends. 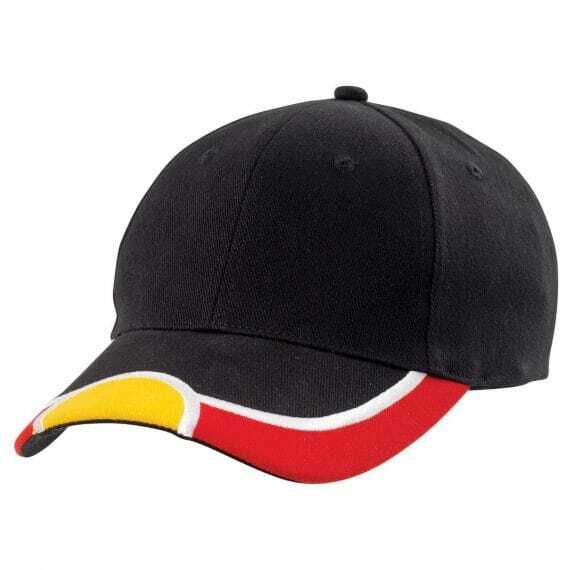 This cap is versatile and especially lends itself to indigenous themed events and organisations. Or simple show your support to our indigenous first settlers.